Origins in Scotland... The northern latitude of Scotland has a long and trying winter, and the summer is often short and cool. It is under these very difficult conditions that the North Country was developed. In 1791, Sir John Sinclair brought 500 "long hill" ewes from the Cheviot Hills near the English border, to the counties of Caithness and Sutherland in the north of Scotland. He named these sheep "Cheviots" after the hill area from which they originated. Later on another hill breed was introduced into the ranges of central Scotland. Thus the Scottish Blackface created a definite separation between northern counties of Caithness and the Sutherland, and the border region in southern Scotland. Most authorities speculate that both English and Border leicesters may have been introduced into the North County Cheviots at this time. 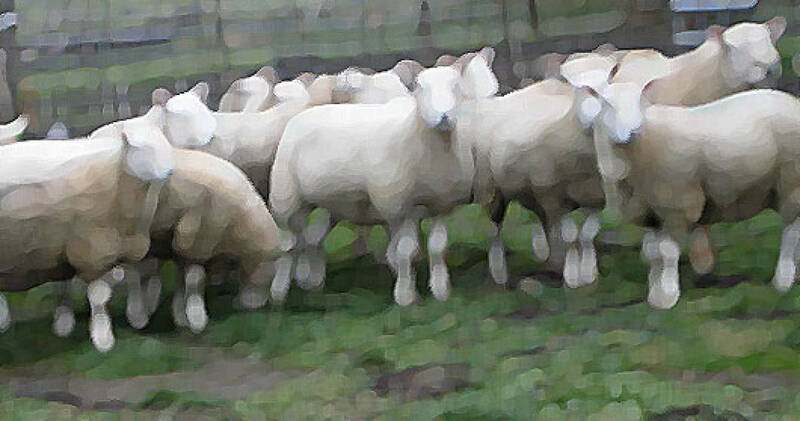 The result was a larger sheep, that had longer fleece, and a sheep that matured earlier. Currently the North Country is about twice the size of its southern relative. In 1912, Caithness and Sutherland breeders formed the North Country Sheep Breeders Association, to manage shows and sales. In 1945 this organization was reformed into existing North Country Cheviot Sheep Society, for registration, exporting, promotion and breed improvement. North Country Cheviots were first imported into North America in 1944 when Mr. W.A.M.M. Innes helped arrange the importation of ten ewes and two rams to MacDonald College in Quebec. These animals were the gift of Scottish breeders to the college. The offspring of this small flock made such a favorable impression in eastern Canada that in 1949 Mr. J.W. Graham of the Canadian Federal Department of Agriculture was asked to go to Scotland and select 51 ewes and five rams. By 1953 several more shipments totaling 120 head had arrived, and some of these were used to establish flocks on the Maritime Provinces. 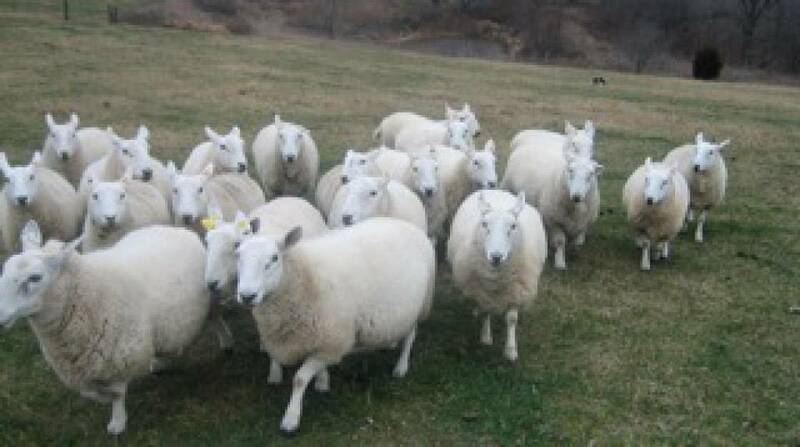 North Country Cheviots were exported from Scotland only to Canada and then after specific quarantine regulations, imported to breeders in the United States. These first imports into the US were along the northern border states and as far south as Virginia. In the late 1950's, Don Kessi of Eddyville, OR, was a pioneer in the breed and the Kessi family has been producing and promoting these sheep for over 50 years. In the Dakota states an early breeder, Laurence Reimers along with North Dakota State University as an active breeder until the 1980's. Jim Davidison of New England area states was a long time producer. With the rapid growth, The American North Country Cheviot Sheep Association was formed in 1962.